Today's show sees us cover Slaughtneil and Corofin's All-Ireland semi final victories, Rossa's All-Ireland IHC title, Antrim's agonising defeat to Wexford in the NHL as well as Dublin's surprising comfortable victory over 2014 All-Ireland finalists, Tipperary. As well as that Niall reports back on David Bentley's foray into Gaelic Games as he witnessed the former Premier League player's debut for Crossmaglen. 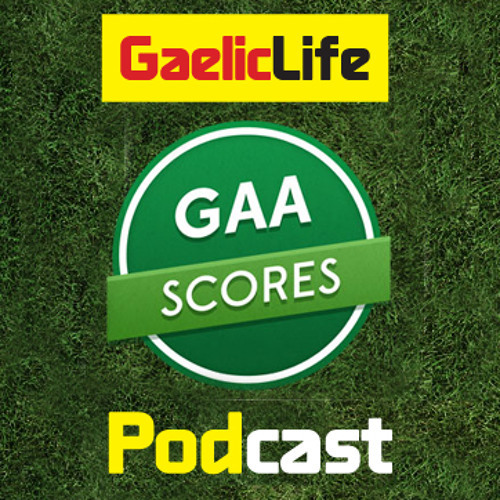 The show is hosted by GAA Scores’ Conor Donnelly, alongside Ronan Scott, Niall McCoy and Pearse Corcoran. If you’d like to get involved don’t hesitate to get in contact. Either tweet us via @Gaelic_life or @GAAscores. Alternatively you can send an email to either editor@gaeliclife.com or info@gaascores.com.